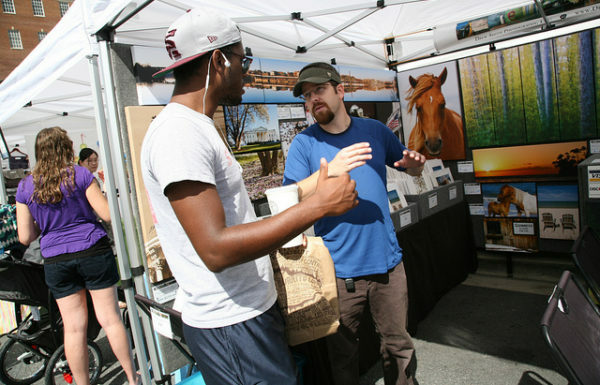 HYATTSVILLE, MD–(Marketwire – March 26, 2010) – The 2nd Annual Downtown Hyattsville Arts Festival last year drew over 1,100 guests to mix and mingle with the area’s most talented artisans. 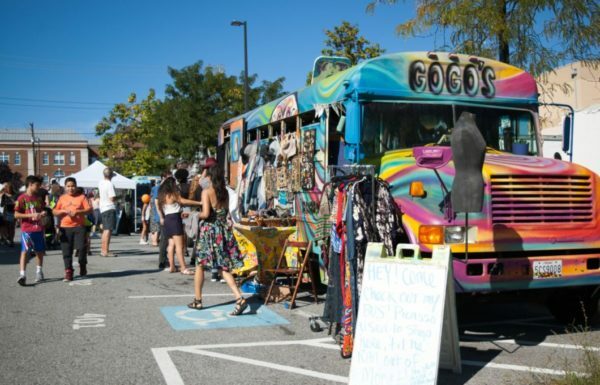 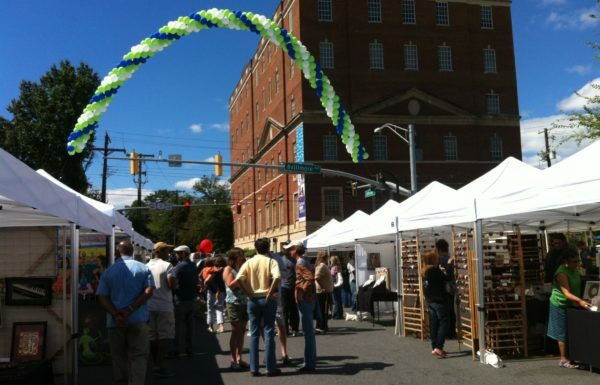 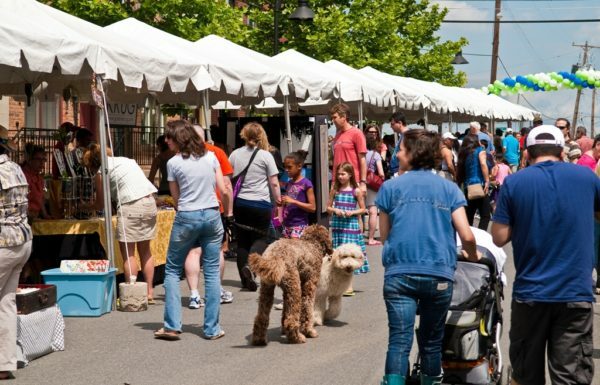 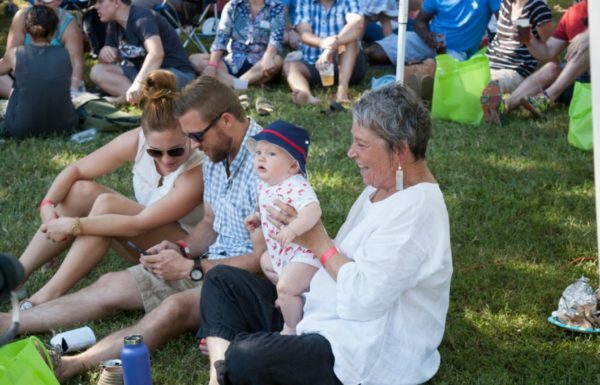 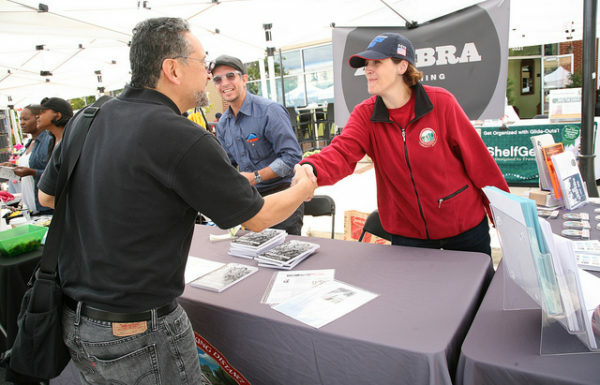 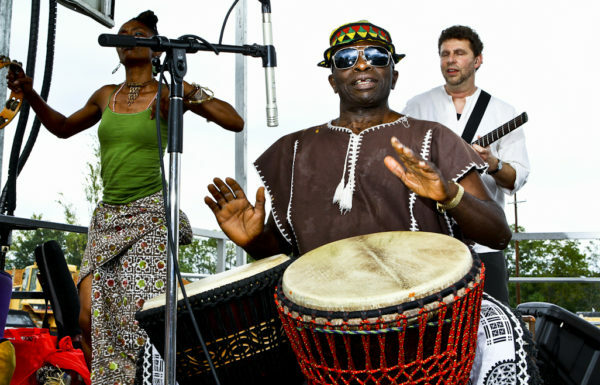 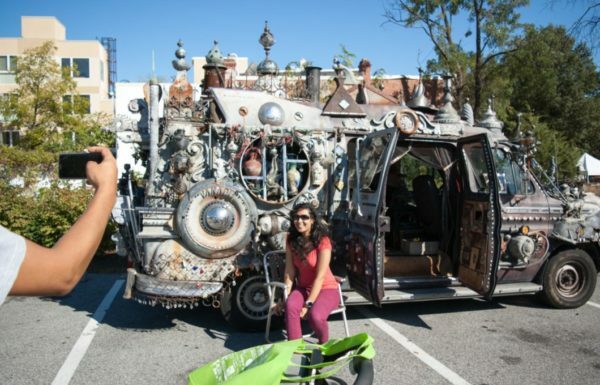 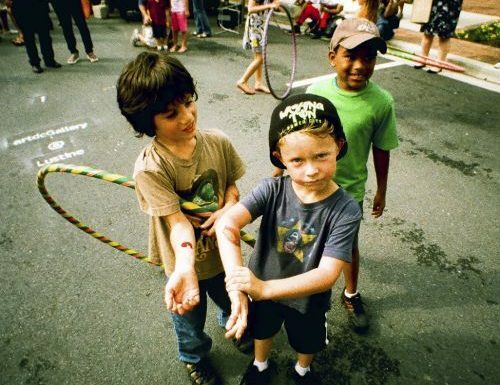 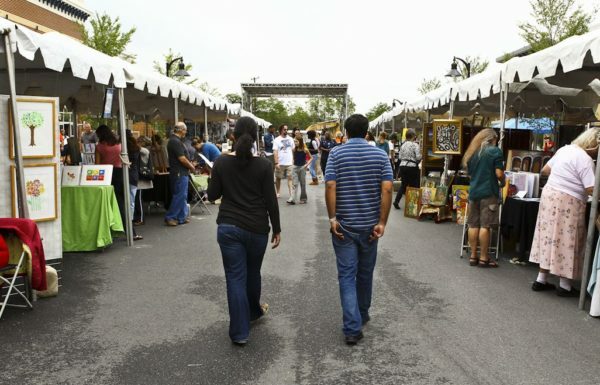 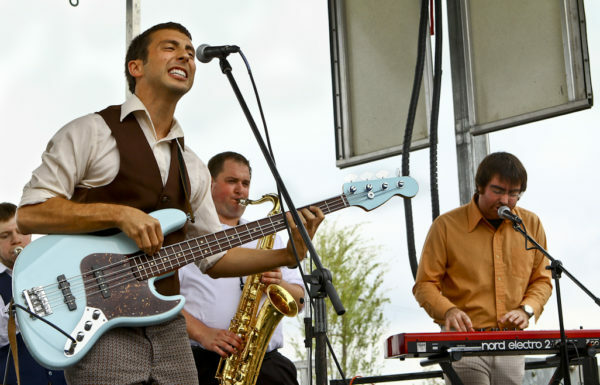 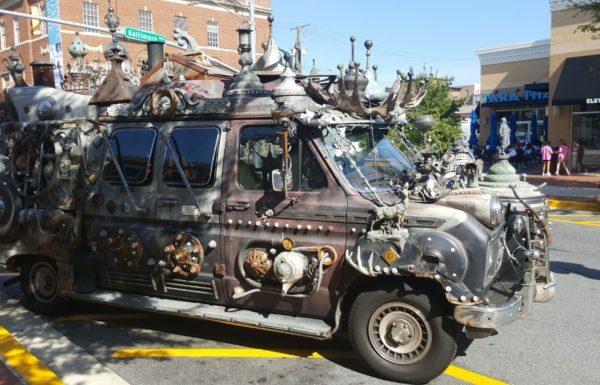 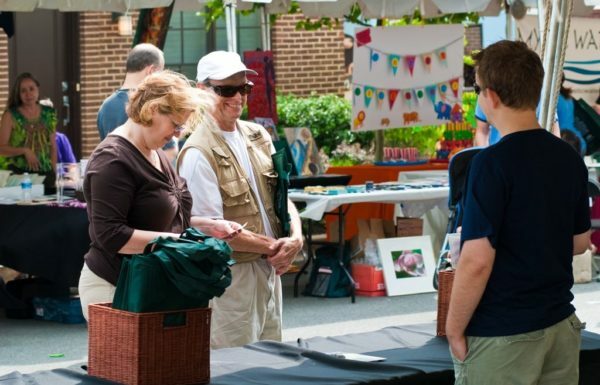 This year, EYA, Arts District Hyattsville and the Hyattsville Community Development Corporation are hosting the Third Annual Downtown Hyattsville Arts Festival along Route 1 and Longfellow Street on Saturday, May 22, 2010 from 11 AM – 5 PM. 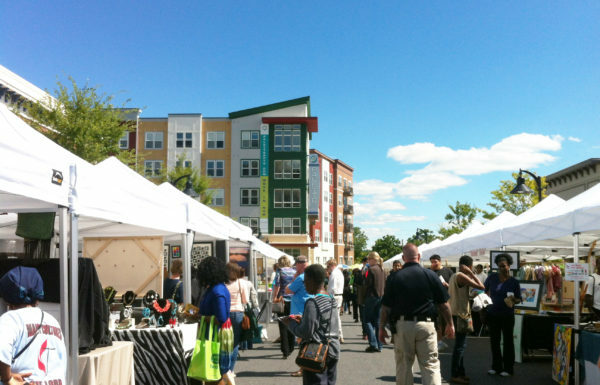 50 local visual and performing artists, along with craft and jewelry vendors will gather along neighborhood streets in Arts District Hyattsville — the DC area’s hottest new townhome community inspired by the talented arts district in Hyattsville. 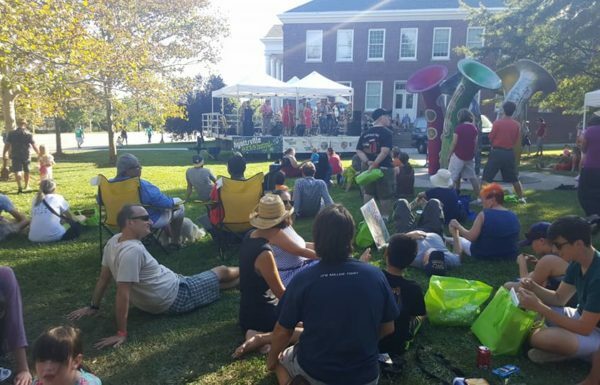 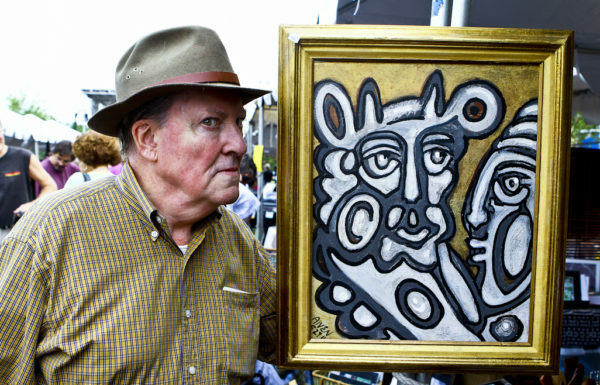 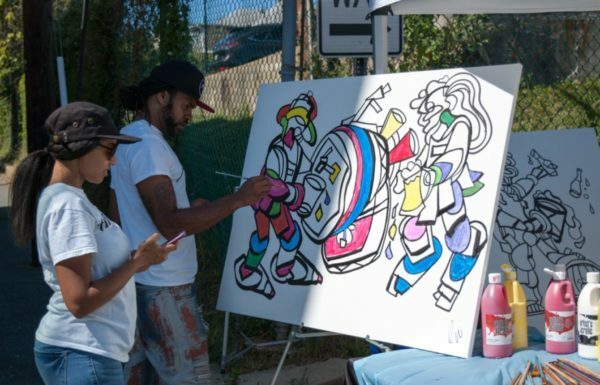 The afternoon will feature performances by musicians, dancers, and street performers, and guests can stroll the sidewalks to view and purchase original artwork by DC Metropolitan-area artists. 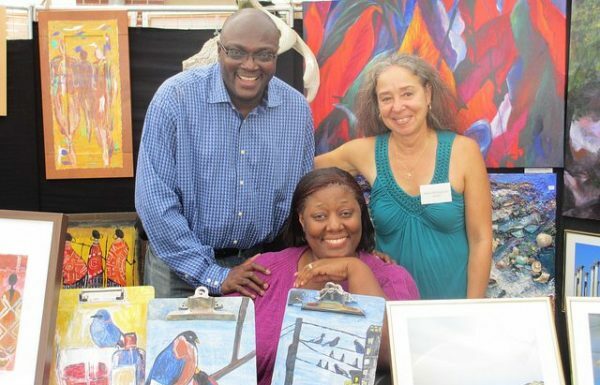 Visit ArtDC.org’s new studio & gallery space in The Lustine Center and enjoy delicious food and drink by Hyattsville-based Franklin’s Restaurant & Brewery and ice cream maker Ben & Jerry’s. 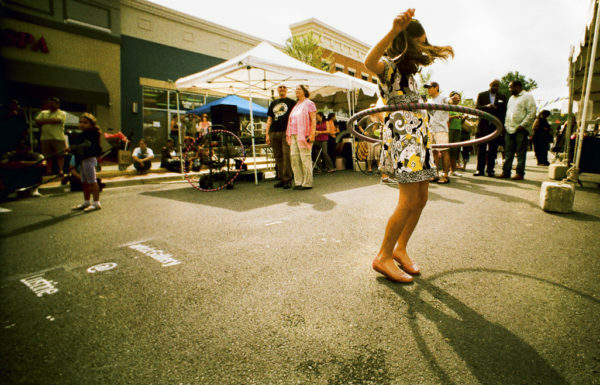 Arts District Hyattsville’s own Café Azul will also be open serving Latin-inspired cuisine and Mayorga coffee. 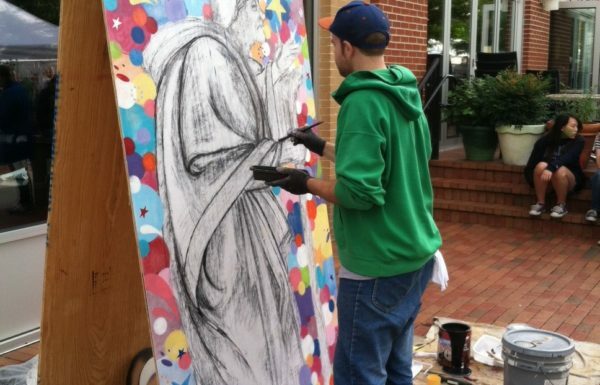 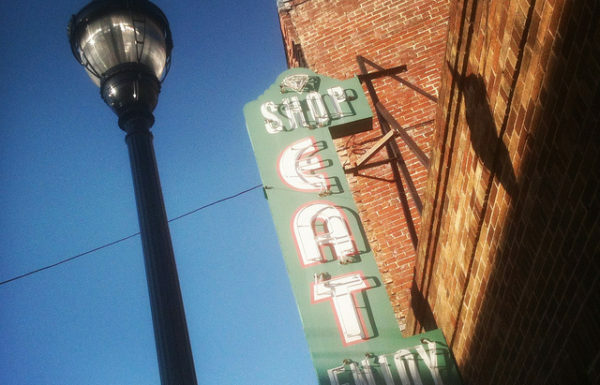 And join Busboys and Poets, Tara Thai, and Yes! 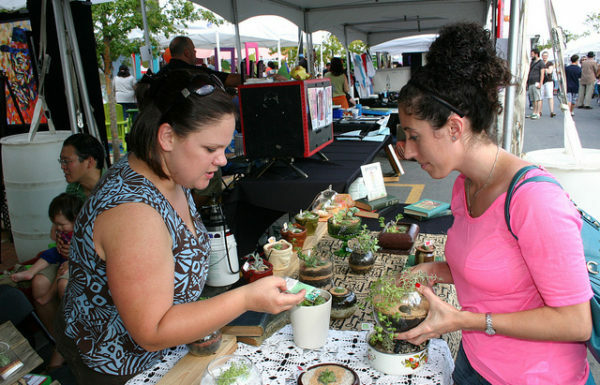 Organic Market as exhibitors discussing their plans to open stores at Arts District Hyattsville in Spring 2011. 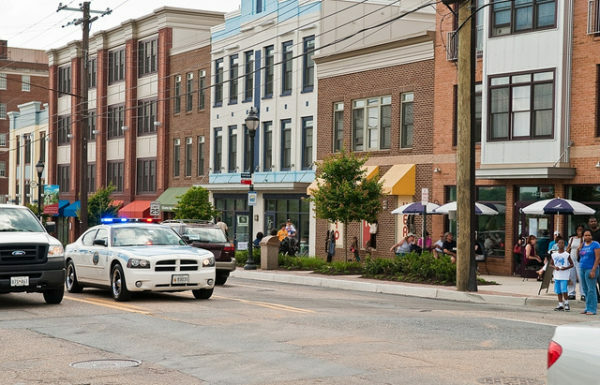 EYA is a smart growth developer, specializing in walkable new townhome communities and mixed-use developments. 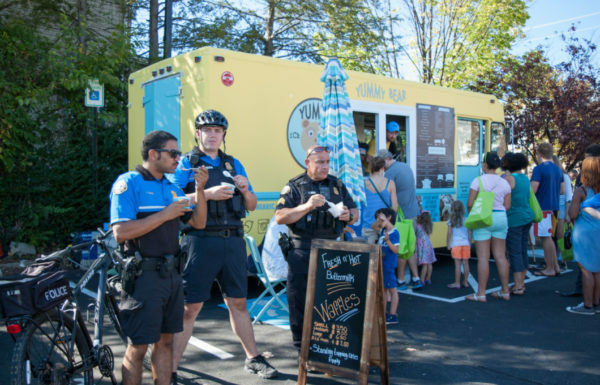 Since its founding in 1992, the company has built nearly 30 neighborhoods in the Washington Metropolitan area. 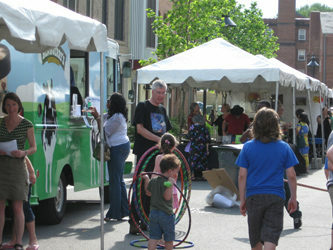 For more information on the company or its neighborhoods, visit www.EYA.com. 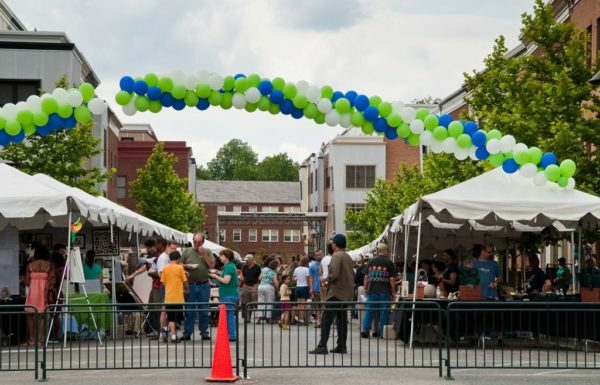 The Hyattsville Community Development Corporation seeks to revitalize residential and commercial areas in the city of Hyattsville. 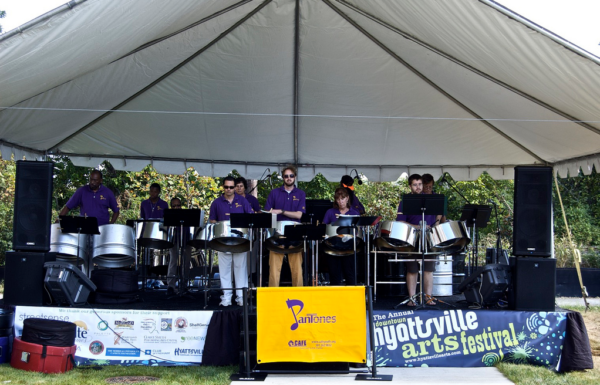 By leveraging the city’s historic and cultural resources, thriving arts community, and convenient Metro access to DC, the Hyattsville CDC creates and fosters economic opportunities for the city and its stakeholders.